The substrate must be dry, firm, and free of dust and grease (clean with CM Multi Wipes if needed ). 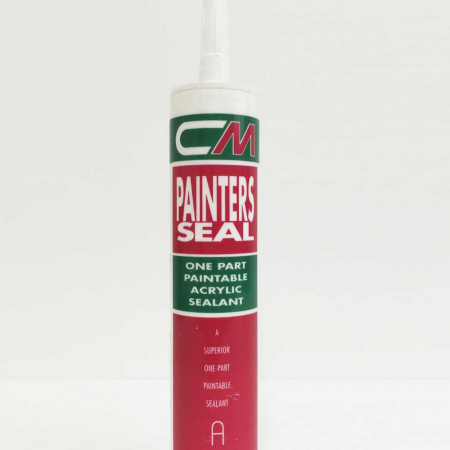 In renovation projects, old sealant, remains of paint and loose material must be fully removed. On coated substrates (paints, lacquers), compatibility to the sealant must be tested. The joint must always be provided with a suitable, correctly dimensioned joint backing (CM Foam strip) to prevent adhesion on three faces. To avoid contamination and to achieve a precise joint, we recommend masking the joint edges with adhesive tape before application. Joint dimensions should be at least 5 x 5 mm for indoor and 10 x 8 mm (width x depth) for outdoor applications. With increasing joint width (up to 30 mm), joint depth should be roughly half the joint width. Make sure that triangular bevels have uniform sides of equal length with at least 7 mm bonding surface on each side. After applying the sealant with a suitable manual, battery-powered caulking gun, the sealant can be smoothed in the joint with water or with a neutral, non-staining water- based smoothing agent and a suitable tool (e.g. jointing trowel). Smoothing is not only recommended for optical reasons, but also establishes close contact and good adhesion to the substrate. Remove excess smoothing agent. Any adhesive tape used should be removed immediately after smoothing. 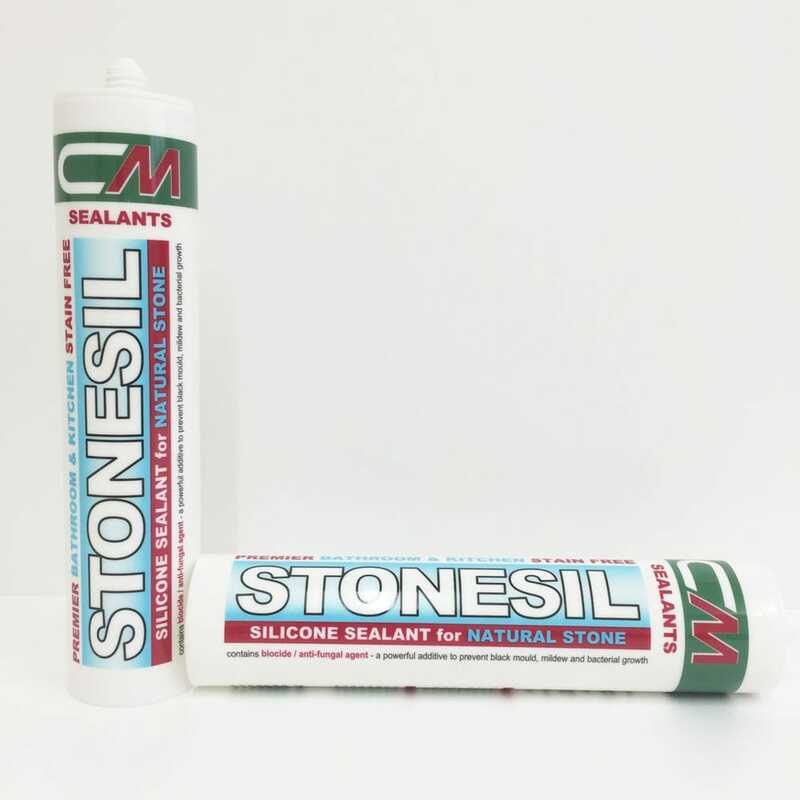 The function of the sealant can only be guaranteed if correctly applied in accordance with the technical recommendations given in this data sheet and in related standards. 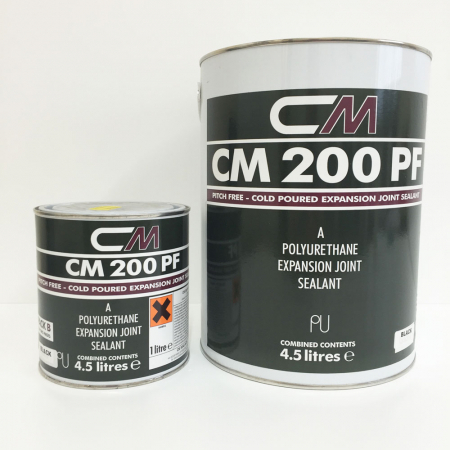 Sealant application in situations with strongly fluctuating temperatures (premature stressing of the sealant) must be avoided. 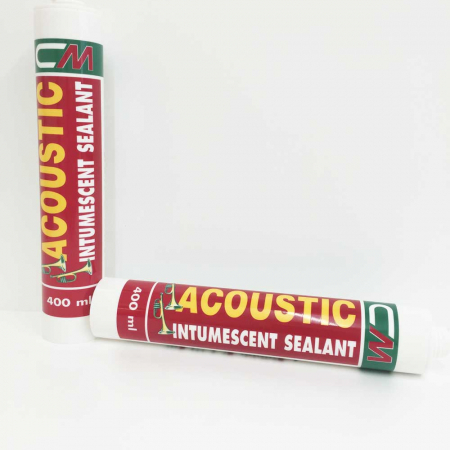 The sealant is compatible with many paints and lacquers. Owing to the large number of different coating systems on the market, own tests concerning adhesion and compatibility have to be performed prior to application. For example, it is known that alkyd resin based paints may give discolouration in combination with neutral curing silicones. Especially on powder-coated substrates, adhesion has to be tested carefully, since it can be affected negatively depending on the coating used (may even vary for different colours of the same brand of powder coating). 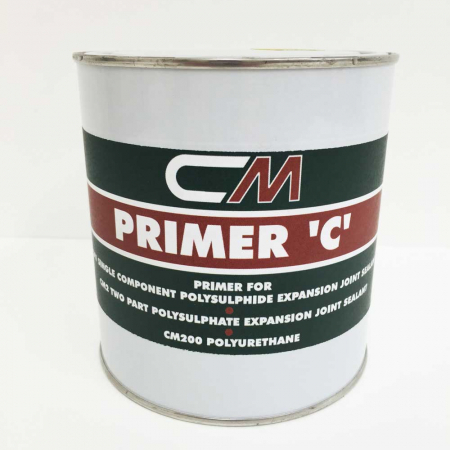 In contact with bituminous, tar- or plasticizer-releasing substrates (eg EPDM, neoprene, butyl), discolouration and/or loss of adhesion may occur. Good ventilation must be provided during application and curing to allow curing byproducts to evaporate. Low temperatures, low humidities and joint depths above 15 mm can retard skin formation and curing significantly. Exposure to liquid (eg acid-based cleaning agents, strongly coloured liquids) or gaseous chemicals (eg. tobacco smoke) for longer periods can result in discoloration of the product, especially for light colors (white). In general, the mechanical properties of the sealant are not adversely affected. A full refund will be provided on any returned products which have not been opened.